At Dextrous, get a custom logo design from the best designers at a highly affordable price. A logo is the most important part of a company’s brand identity. With its use on every advertizing and branding material, a logo is something by which customers are going to remember you. 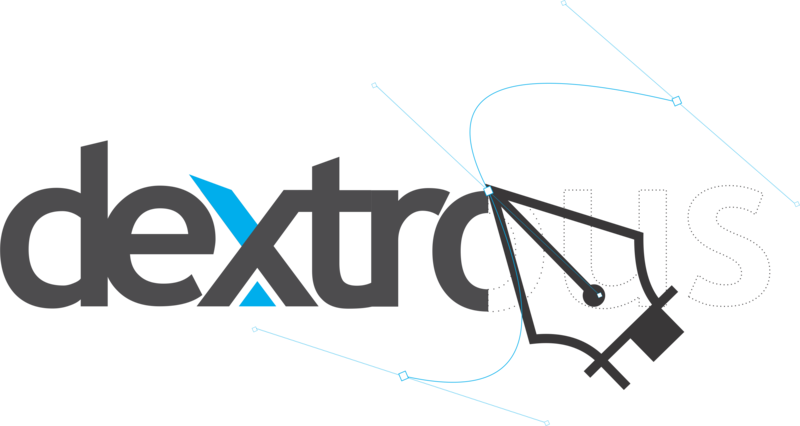 Logo designers at Dextrous are experts at designing a scintillating new logo and corporate identity for your business that will make you memorable to all your customers, and paint you as a reliable successful company to those who might one day decide to do business with you. 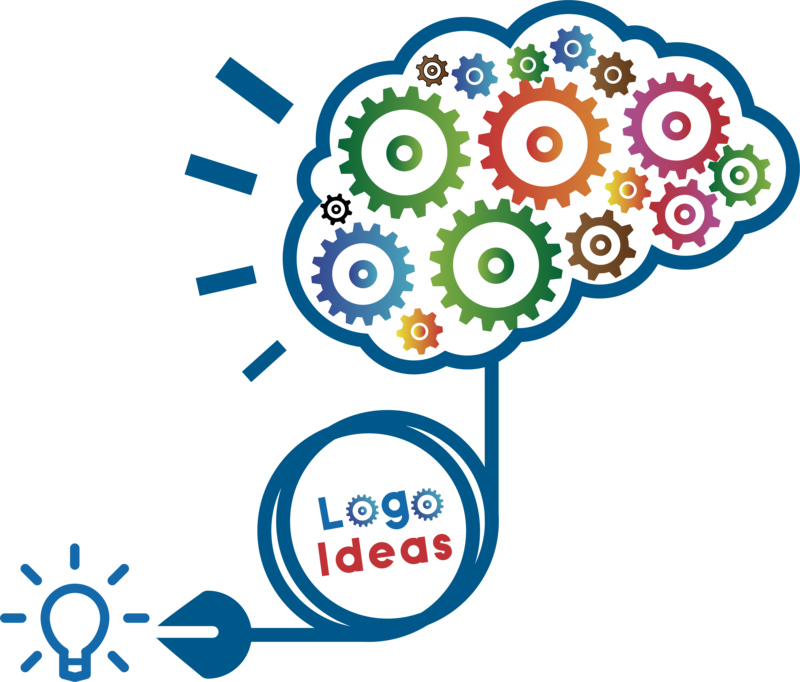 Our aim is always to create a unique and enterprising logo design that represents your company’s identity and goals. We believe that a successful, up-market corporate logo design will give you instant credibility and a lasting recognition. Our logo and corporate identity designers are masters in that! Get a Professional Design – When you work with our professional design team on a new creation, every logo is a combination of great taste with exceptional design. Look Good Everywhere – Your final logo design will look beautiful no matter where you put it — business cards, apparel, billboards, vehicles, social media, your website and more. Get Instant Recognition – Make an excellent first impression on customers with a logo that catches the eye, reinforces your credibility and makes you stand out from the competition. Earn Customers’ Trust – A great logo stays in customers’ minds. The more they see it, the more they trust you. When they need your services, you’ll come to mind right away.